Realme is expected to release Android 9 Pie update by the end of 2018. 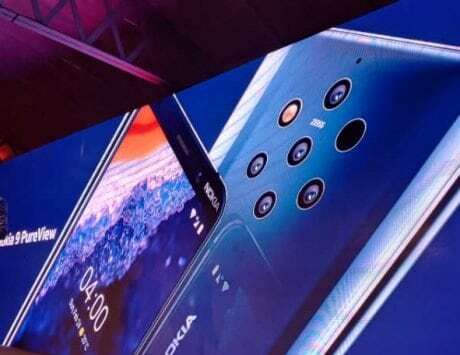 Realme, the new hardware startup created as a spin-off from Oppo, announced that its smartphones will soon get ColorOS 5.2 update. 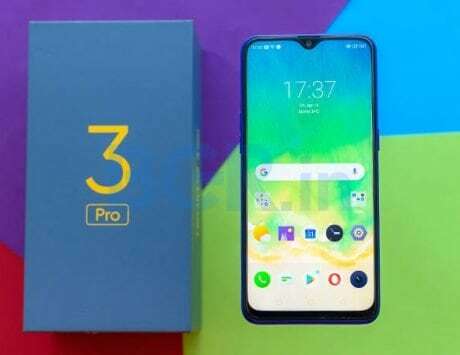 The company announced that Realme 1, Realme 2, Realme 2 Pro and Realme C1 will be updated to ColorOS 5.2, and has now further confirmed that Realme 2 will get the update by end of December. 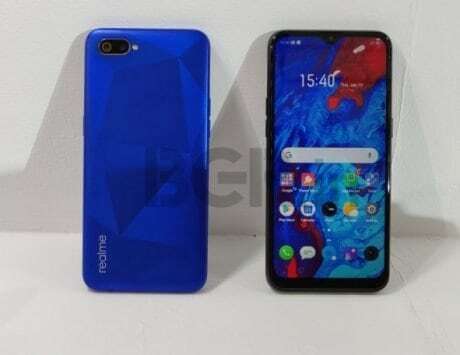 Alongside details of ColorOS 5.2, Realme has also revealed that the company will release Android 9 Pie update for Realme 2. 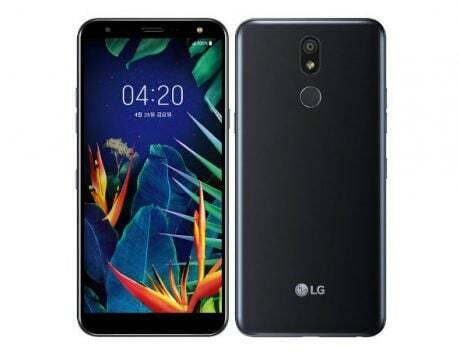 The company confirmed its plan to release Android 9 Pie update in a tweet and the newest version of Android will be released for both Realme 1 and Realme 2 smartphones. 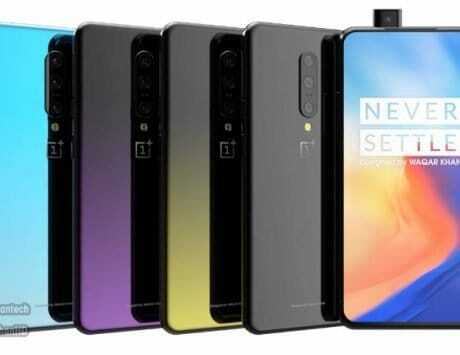 The tweet, while confirms that these devices will receive latest version of Android, fails to shed timeline as to when the new version will be released. It is likely that Realme will release the Android 9 Pie update by the end of this year and there are chances that ColorOS 5.2 will be based on Pie and not Oreo. The information comes after Realme had first confirmed that Realme 1 will be the first device from the company to get Android Pie update. 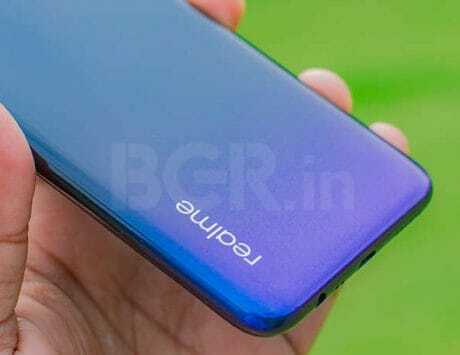 Even though Realme 2 is a newer model, the Realme 1 will be first device to get the update. Realme has been pushing out new details regarding its newest devices in the past few months. 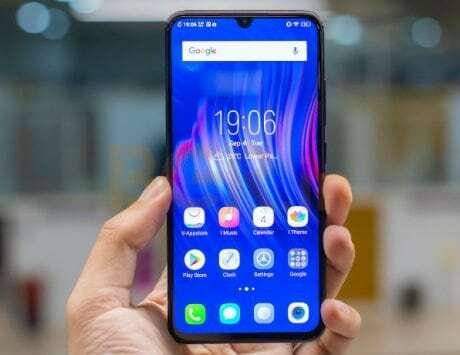 While the company initially spoke about new software features coming to its smartphones later revealed that it will also release ColorOS 5.2 for its devices. 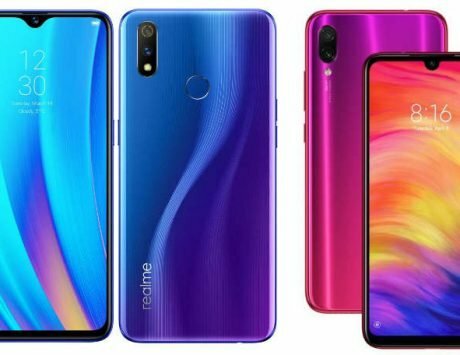 Realme has launched totally four smartphones in the country – Realme 1, Realme 2, Realme 2 Pro and Realme C1 – and all the four devices are certain to get Android Pie update. 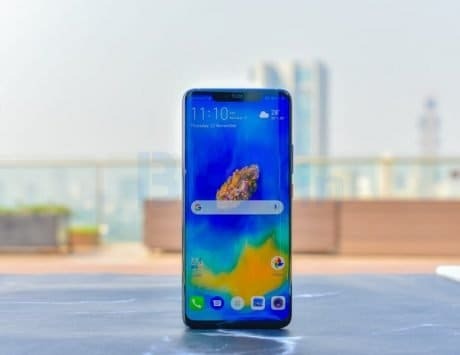 Realme recently hiked the price of its smartphones due to import duty and rupee depreciation. The Realme C1 was launched in India at Rs 6,999, but the price has been hiked by Rs 1,000 and is currently available for Rs 7,999. The Realme 1 is priced at Rs 10,990 for the 4GB RAM variant while the 6GB RAM variant is priced at Rs 13,990. Realme 2 and Realme 2 Pro start at Rs 9,499 and Rs 13,990 respectively. Realme has become one of the strongest competitors to Xiaomi’s smartphone lineup in the country and has been aggressively adding new devices and features to stay attractive in the competitive segment.